With so many amazing workshops in Toronto, we decided to follow up on our fall class blog post with a post dedicated completely to cooking classes. 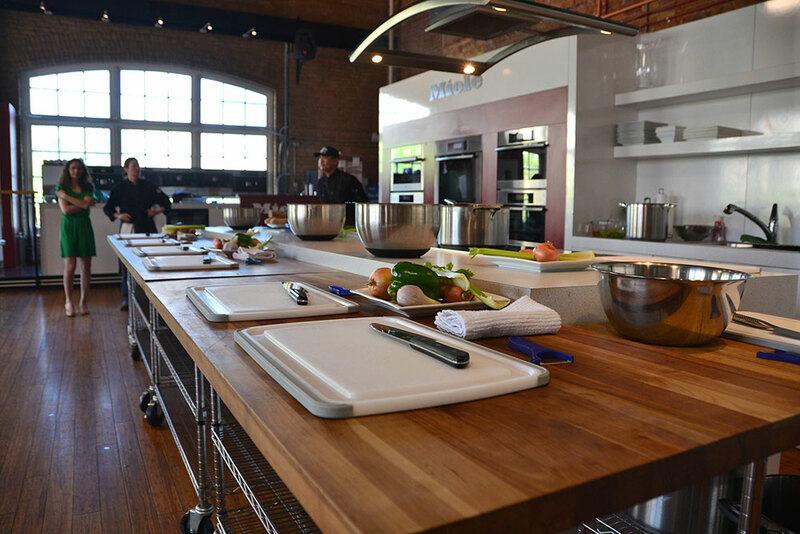 Whether you’re a pro in the kitchen or terrified of preparing anything other than toast, we assure you there is a class in Toronto that will suit your needs. 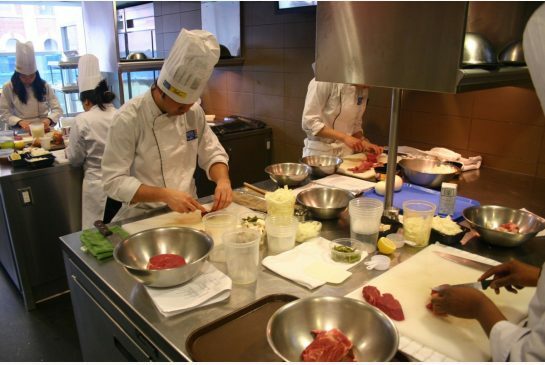 For those of you looking for a challenge, George Brown College’s introduction to culinary arts is the perfect course for you. This intensive four hour 14-week course (yeah, that’s 56 hours of cooking! ), will help students develop fundamental skills, including using commercial kitchen equipment, knife skills and safe food handling principles. However, it isn’t cheap! This course costs $718.00, but includes food and uniform. Chef Lorraine Powell teaches students the incomparable tastes and textures of fresh pasta. In this class, students will make Egg Fettuccine, Ricotta Cheese-stuffed Ravioli and Potato Gnocchi along with the accompanying sauces. 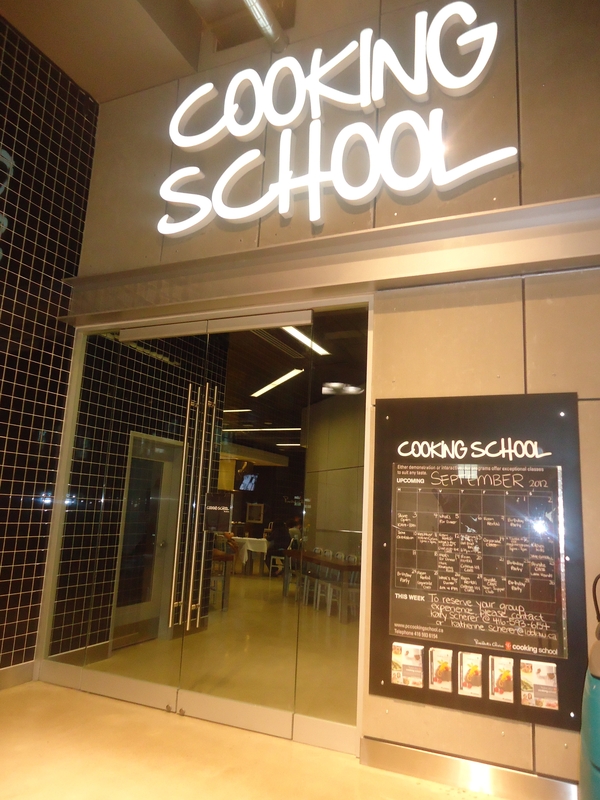 This 3-hour class is located at Loblaws (60 Carlton St. in Toronto) and is a great introduction to cooking with classic skill! 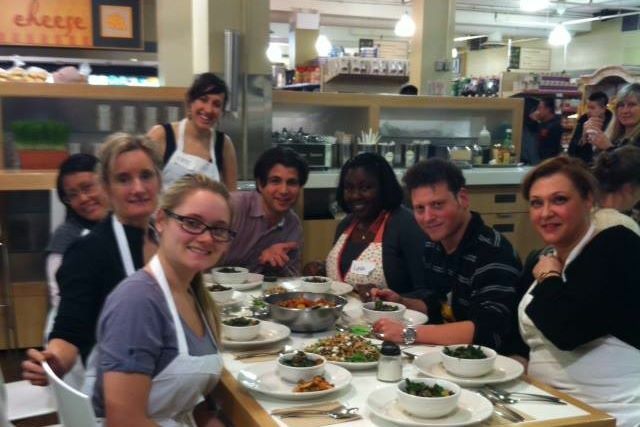 What better way to enjoy a date night with your sweetie than a cooking class! The Chef Upstairs hosts Friday night themed classes in which couples work together to make a dish from scratch, then taste their creation. Some upcoming classes include Spanish Tapas Night (September 5th), TGIF… Thai One On Friday (September 26) and Ontario Fall Harvest Delights (October 3rd). At $149.50 for two, this is an affordable way to enjoy an evening together and learn some great skills (such as getting along with your sous-chef)! The St. Lawrence Market has a wide variety of classes, including one on September 13th for only $40 called Make & Take: Fall Cakes. This class will teach the basics of baking through the preparation of seasonal cakes, using the best fall ingredients. The best part? You get to take everything you make home! Thanksgiving is an amazing occasion to enjoy friends, family and of course a big feast. This class is composed of 5-courses that will demonstrate the comforting harvest flavours from fresh local ingredients. You will walk away from this class ready and confident to prepare this year’s Thanksgiving meal. In some cases, a change in diet can easily remedy common health concerns. The anti-inflammatory diet has increased in popularity with it’s benefits for those suffering with arthritis, IBS or chronic pain. Inflammation is the body’s natural response to a number of harmful bacteria or viruses however, when inflammation becomes chronic (the body doesn’t shut it off) it can lead to numerous diseases such as cancer, heart disease, alzheimer’s and type II diabetes. This course will introduce students to proper food choices as well as tips to help the immune system recover. Get healthy, educated and have a great time doing it! 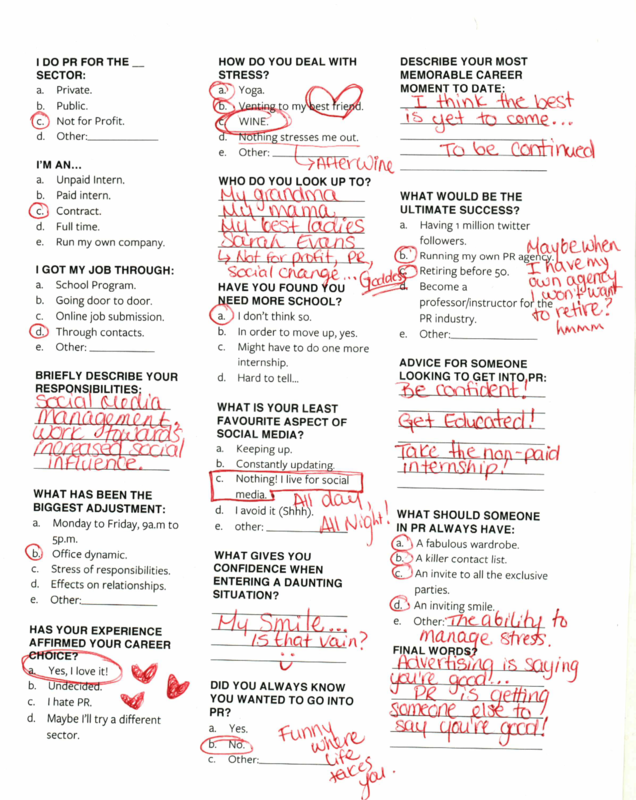 Looking for an after-school program for your kids this fall? This fun and educational course will teach kids (aged 6 to 12) techniques, vocabulary, etiquette, safety and nutrition all while introducing them to nutritional yummy foods leading to a healthy appetite. For $320, your kids will be occupied for a 6 week period and who knows, maybe by the end they will be cooking you dinner (one can dream)! 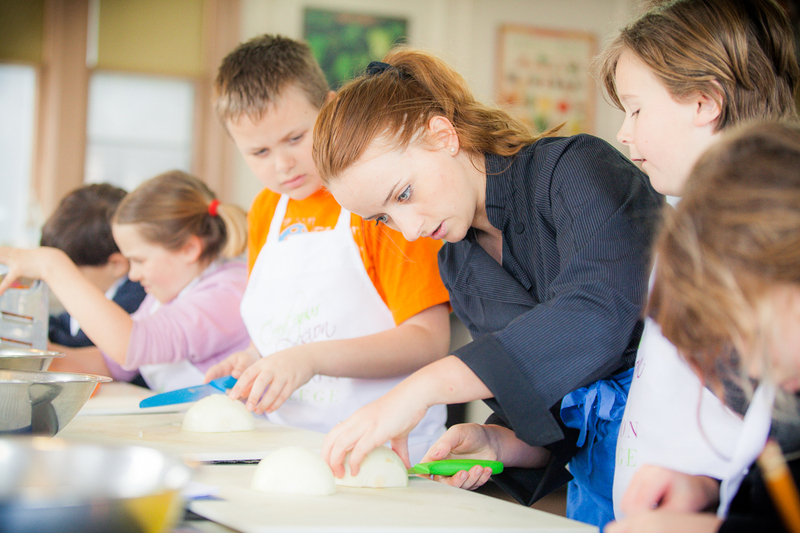 Have other cooking classes to share? Leave them in the comments below.